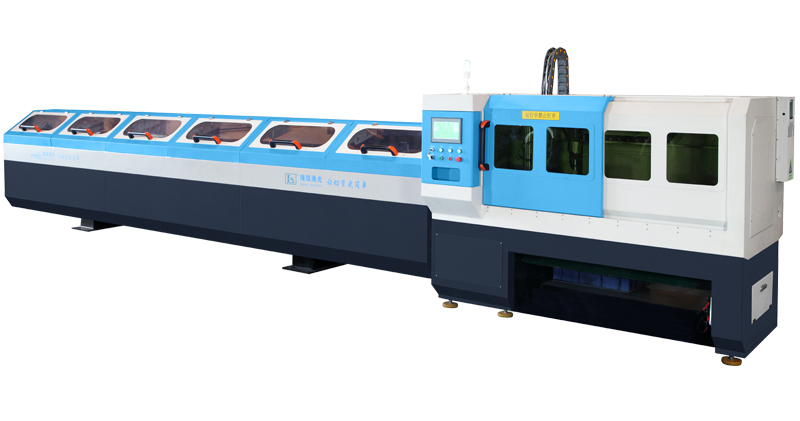 Longxin Laser Technology is specialize in metal pipe processing machine’s designing, producing and installation. 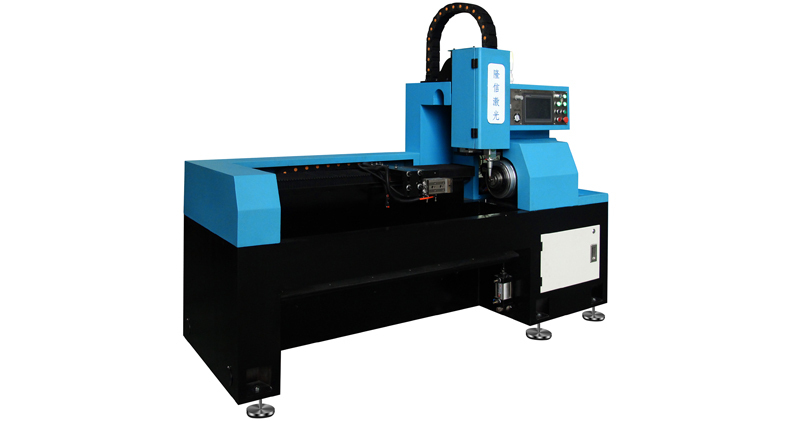 We have more than 50 products including tube fiber laser cutting machine, CNC pipe laser cutting machine, intelligent off-line & on-line CNC automatic pipe cutting machine, bending machine, chamfering machine, grinding gear machine etc..
Our products are widely used for stainless steel pipe, sanitary ware, metal furniture, hardware accessories, sports equipment, car exhaust pipe, motorcycles, bicycles, air conditioning pipe, fences, security nets, shelves and other industries and receive positive feedback from customers all over the world, such as Russia, Vietnam, Mexico, India, Pakistan, Spain, Indonesia, etc. 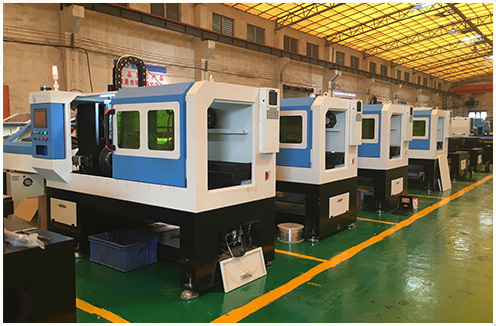 Business integrity is the founding principles of Longxin Machinery. 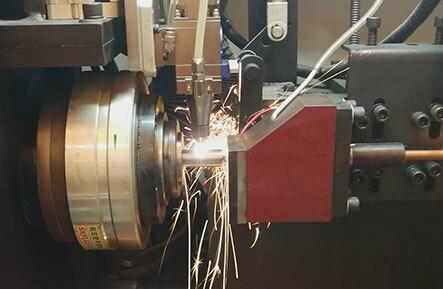 We have our own R&D department and focus on technology and product innovation. We also have a professional after sales team to offer machine installation, debugging, and comprehensive technical supports. 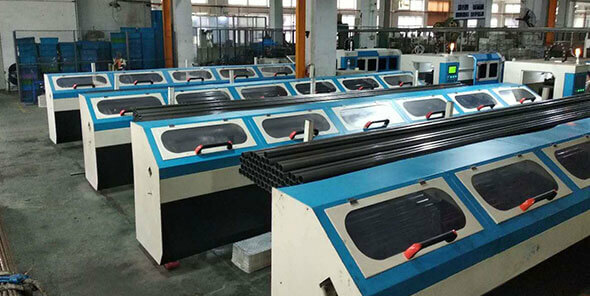 Our mission is to let pipe cutting easier, we will keep providing reliable, intelligent and labor-saving metal pipe cutting and processing machines to all of our customers. To achieve your expectations and create your profits. Several technologists who has more than 8years technical experiences, with their efforts, Longxin have obtained as many as 20 national patent certifications. Provide professional product maintenance knowledge training and on-site customer service for distributor. Same maintenance cycle as head-office. 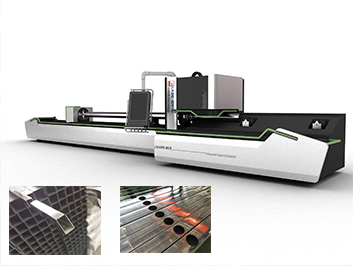 Any special problem, head-office arrange professional engineer door-to-door service, to provide solutions.